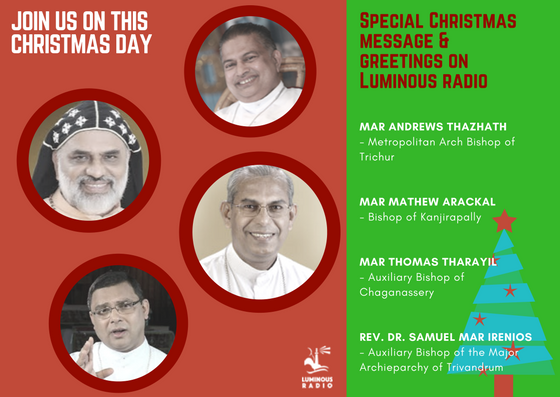 Luminous Radio, staffs, co-ordinators, sound engineers, management personals are going to be in a spiritual retreat for next 3 days. 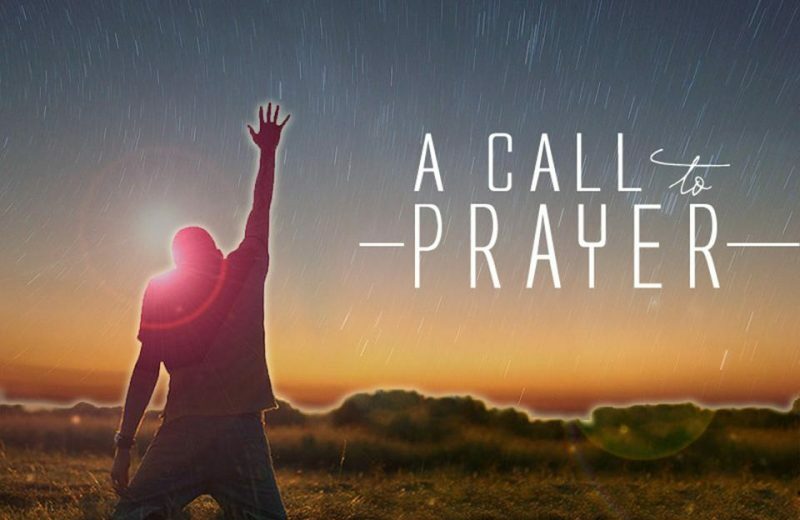 We specially seek your payer for effectiveness of ministry—that our hearts will be uplifted, that we will grow in Christ, and be edified for holy living and service to God. 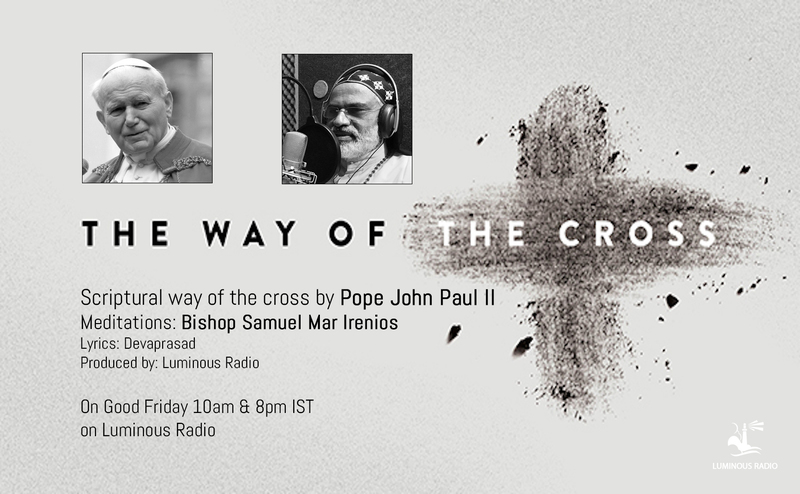 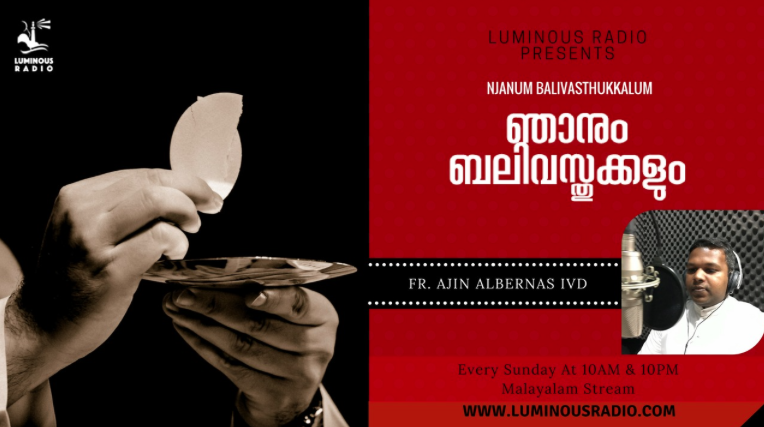 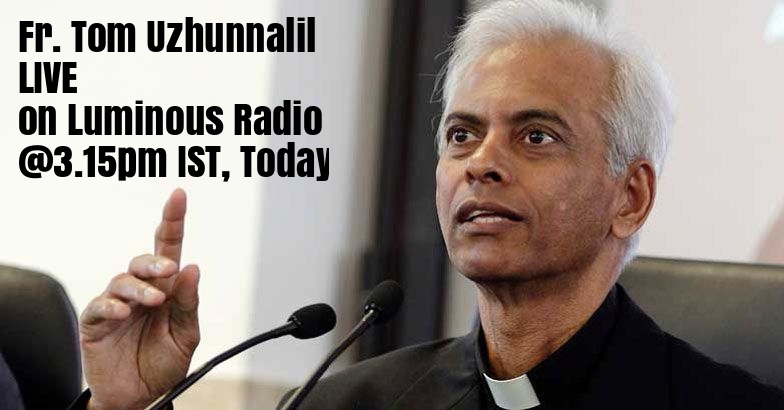 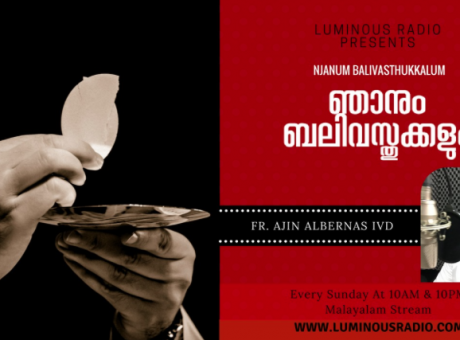 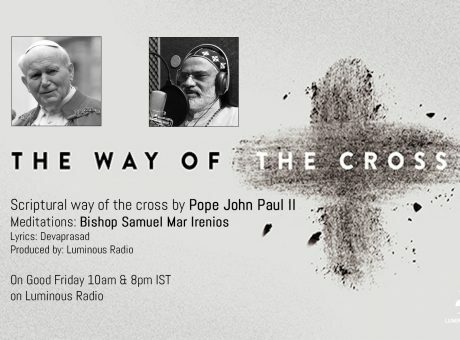 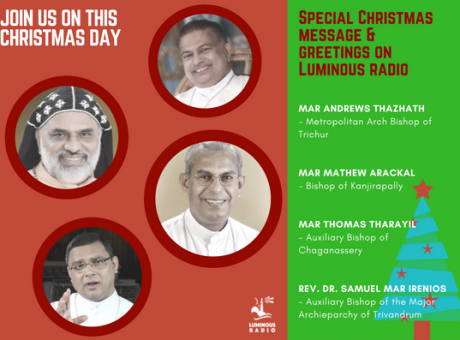 Luminous Radio seeks to be led by Holy Spirit in all matters, small and large. 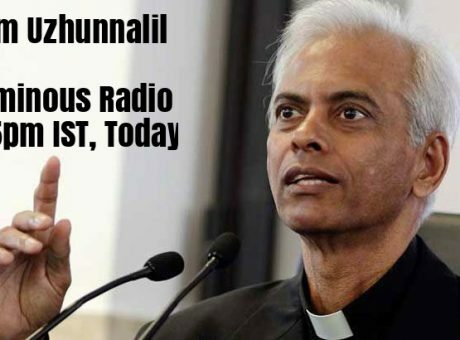 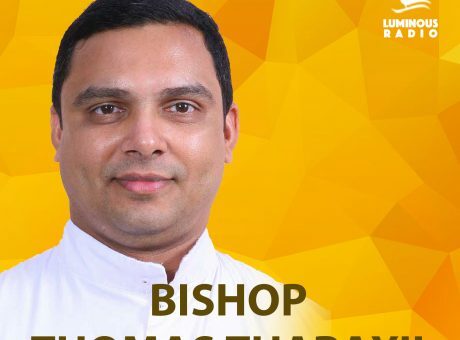 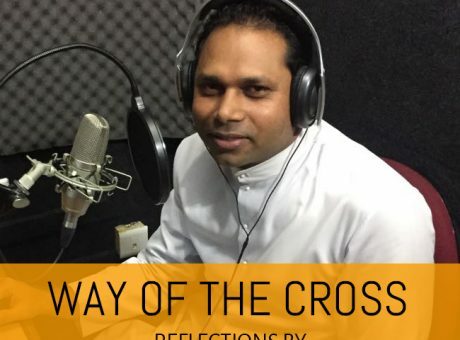 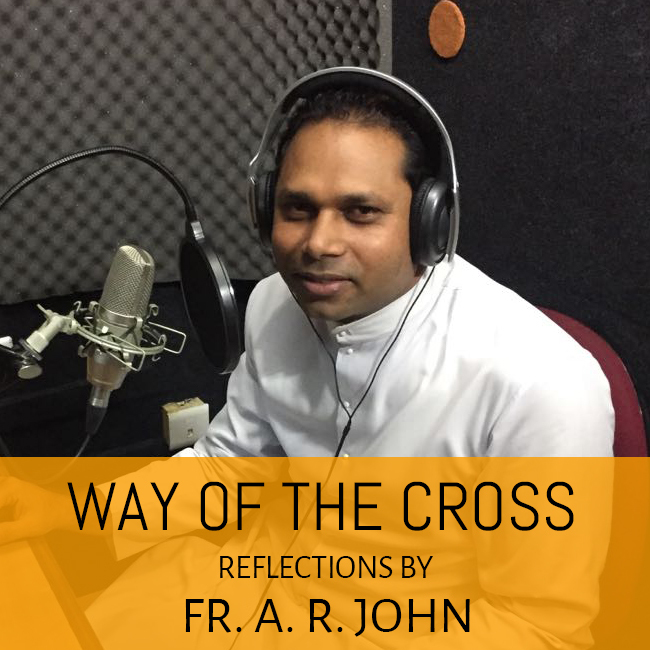 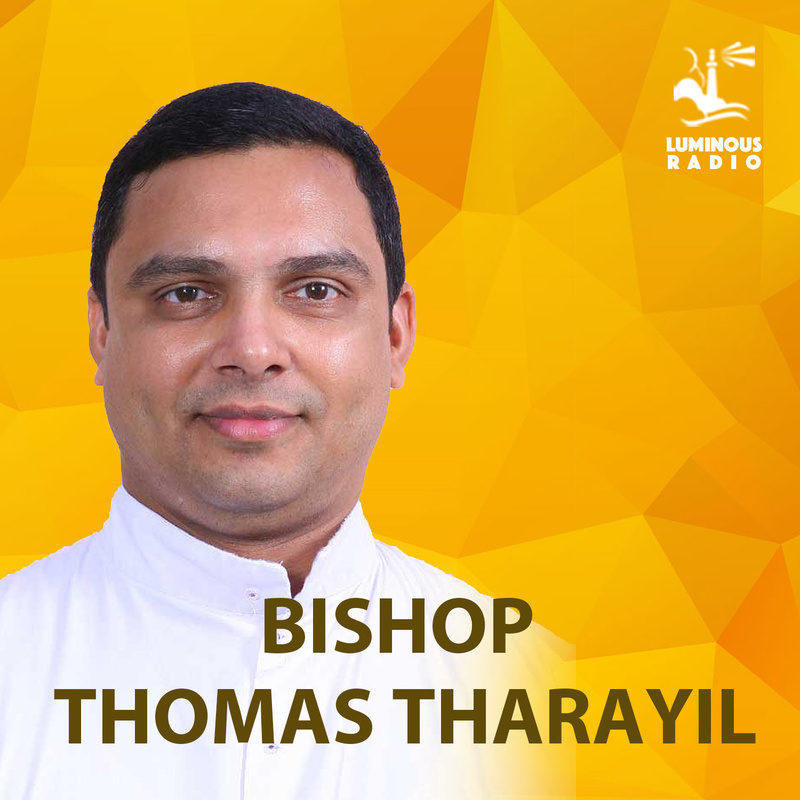 Pray that God will clearly direct the leadership and staff of Luminous Radio, that we might honor Him through our service, and minister effectively to the glory of God. 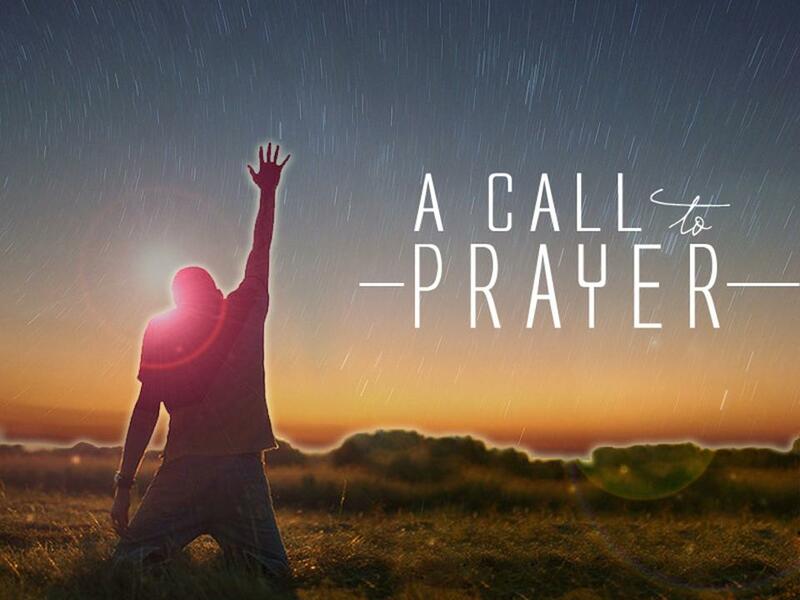 Pray for God’s direction in the words that go over the air, that they will comfort and encourage the broken, and bring millions towards Jesus.